THIS CITY FEELS ALIVE! Never on store before you have seen a bus simulator which has a 3D city driving experience as in City Bus Simulator 2015. This 3D designed city truly feels alive this is something you can feel from from the driver's seat of your bus. Once on the road you will notice that avoiding the traffic on the streets can be a harder job than on first sight. 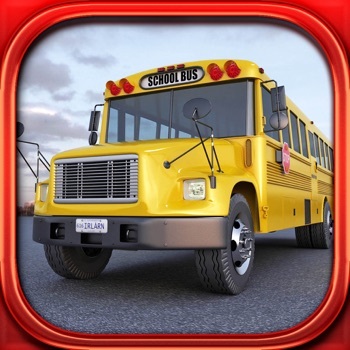 What is new to City Bus Simulator is the smart traffic system we have build for this simulation 3D game.